I usually paraphrase the line by Lorenz Hart, “You make me smile with my heart.” I always hope that I do that with the audience. My art is my passion and I’m grateful every day to be able to do my passion and make a living doing what I love. 1. 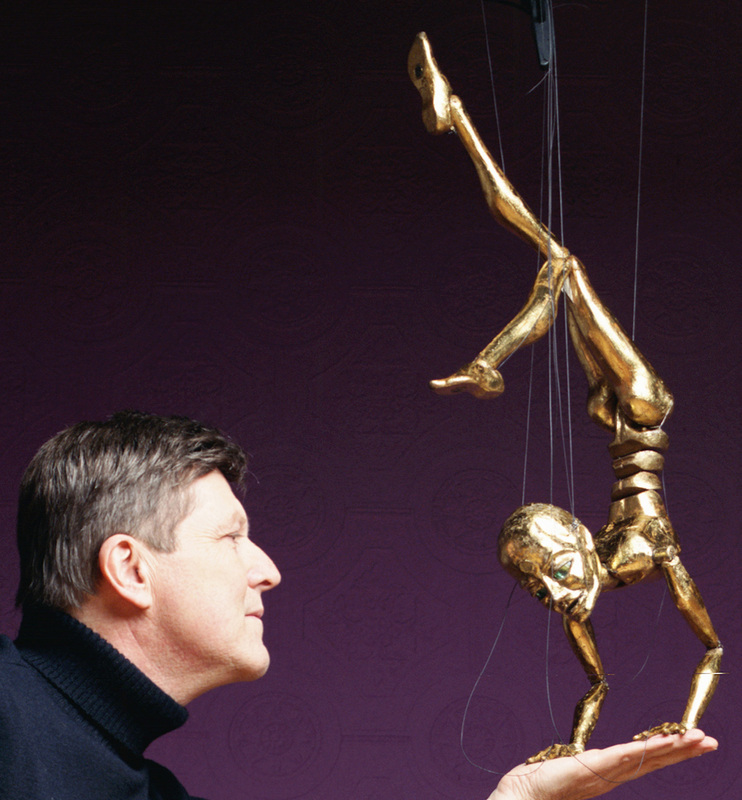 What led you to the mission of being a puppeteer artist? My art is my passion and I’m grateful every day to be able to do my passion and make a living doing what I love. Puppetry was something that I was always interested in from a very small child. It is my way of expressing my love for my fellow man. As a theater art, it’s about communication. It’s communication between the actor and the audience. As a puppeteer, you are not limited by what your physical body can communicate, because you are actually doing the communication through an inanimate object. That means you are only limited by your imagination. Puppetry sometimes has a problem because people tend to want to push it into a very small category of “children’s entertainment”. Actually it has the potential for being a wonderful art form that can be enjoyed by all ages and all cultures. 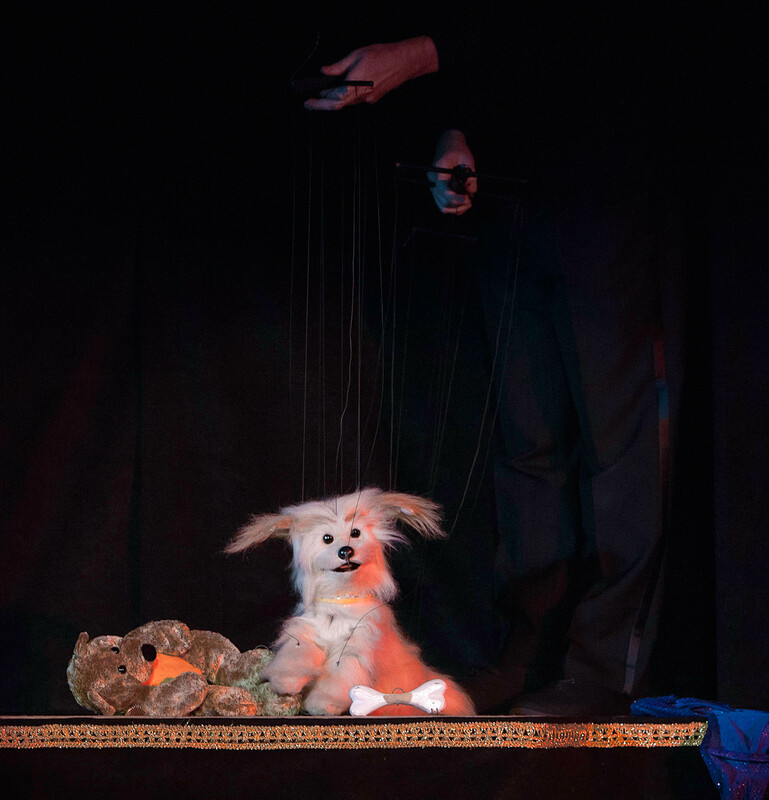 Virtually every country in the world has a history of puppetry in some form. I just find it a very joyous and creative art form. 3. What was your best day as a puppeteer artist? I’ve been so grateful that my career has taken me all over the world and I’ve had the opportunity to live in different countries for periods of time. I meet and get to know the people. I find a real consistency of love and warmth amongst people. It always makes me grateful. 4. What was your worst day as a puppeteer artist? My worst day was when I went out to my car and discovered somebody had stolen the case with the puppets I had created when I was an early teenager. It was early in my career working on cruise ships. I had just started on the ships and everything was stored in my car. I was moving into a new house. I found myself with no puppets and basically no way to earn a living. I had a new house with a new mortgage. That was a very difficult time because I realized that I would have to start over from scratch. Sometimes what seems to be adversity is actually just pushing us on to something better and higher. That is exactly what occurred in this particular case. I stopped and reevaluated my show and my presentation and the first thing I did was build a stage that would showcase my performance in a better way so that the puppets could be raised up high and people could see them. Then I rebuilt characters and built new ones that were far better than anything I had done before. All of this was in a very intensive period of time. Working within one year, I had to build a show again. My show improved one hundred percent in one year. This would have been almost impossible to do any other way. I survived because I have always accepted that there is a divine guidance in my life. I’ve always felt that my career and my life are guided by God. I had to find an inner peace and an inner strength. I couldn’t rely on all of the human things that seemed to be supporting me before. During this period of time, I found that jobs came out of nowhere and my inspiration was constantly there for new things I was creating. When you go through a period like that, you find a greater strength that comes from a source outside of you. You know that it is always there and that gives you a better foundation for moving forward. You just have to be open for all the inspiration that is out there. I am inspired by almost everything that surrounds me – by films and television, and also by people I run into in my daily life — like shopping for groceries or hiking. 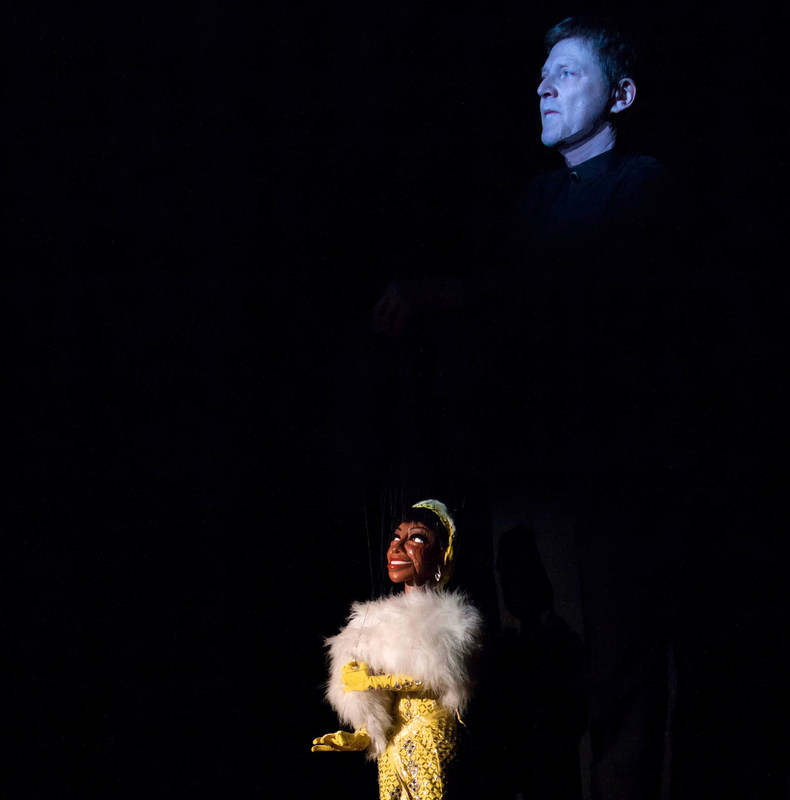 Whether it is dance, music, or acting – all of those things are involved in puppetry. Even building the different puppets is creative. Puppets are not limited to human form or animal form. You can build a chair form that falls in love with a table. The available creativity is immense. If anybody is interested in this art form, puppetry takes on infinite possibilities and infinite forms so that whatever you’re interested in creating, you can find a way to do it through puppetry. » Next person: Lou Fusz Jr.